Blender with BSurfaces: My Dream 3D app come true? Image taken from a video by Blend_ideas at vimeo. 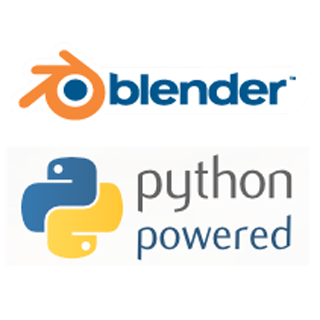 Three years ago, I knew about Blender but it still had many usability issues and had poor implementations of the things I was used to in commercial software. The move to the new 2.5 interface made Blender more attractive and easier to learn. With the addition of BSurfaces and Cycles, Blender is seriously giving commercial software a run for its money in the areas of modeling and rendering respectively. External renderers like YafaRay and LuxRender make Blender even more competitive. 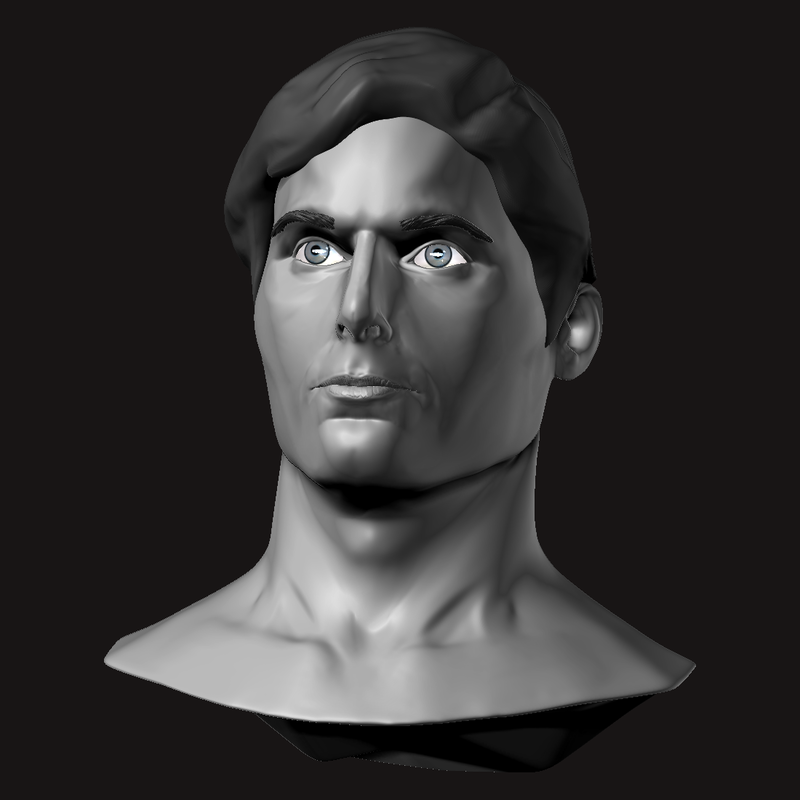 Sculpting and animation are two areas where Blender is still not as strong as compared to commercial software like ZBrush (can’t rebuild subdivision levels, can’t handle billion+ polygon counts, and a limited number of sculpting tools) or Maya (more compatibility with other 3D apps and sophisticated rigging and animation tools) but given the rate of improvement this could change. What is so great about BSurfaces? 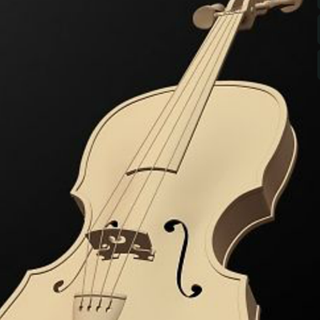 Put simply, BSurfaces allows an artist to create an intricate surface with just a few hand drawn lines; ZBrush has a similar feature but Blender’s version preserves good topology. 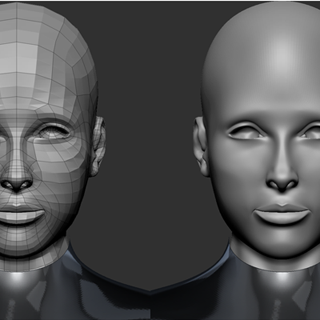 BSurfaces also supports retopology in a method very similar to Topogun. Draw the guidelines and BSurfaces fills in the polygons. 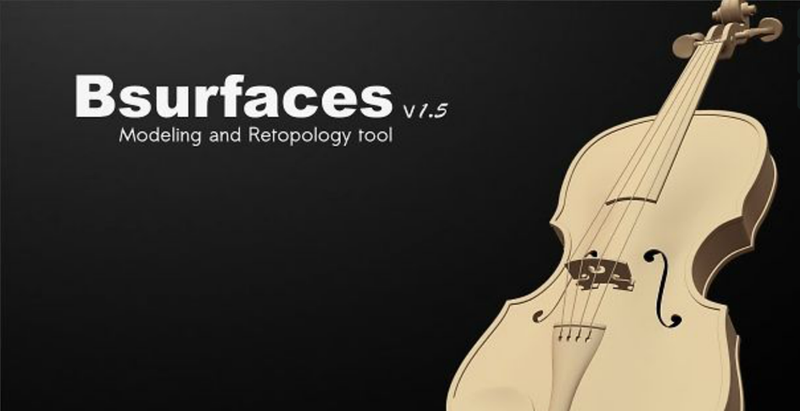 Although it does not come standard with Blender, you can download the addon from www.bsurfaces.info Blender Artists Bsurfaces thread (Dec. 1, 2015). If Blender had been this good in 2009, I could have saved myself some serious change. Click on the image above to see BSurfaces in action in a video by Blend_Ideas. 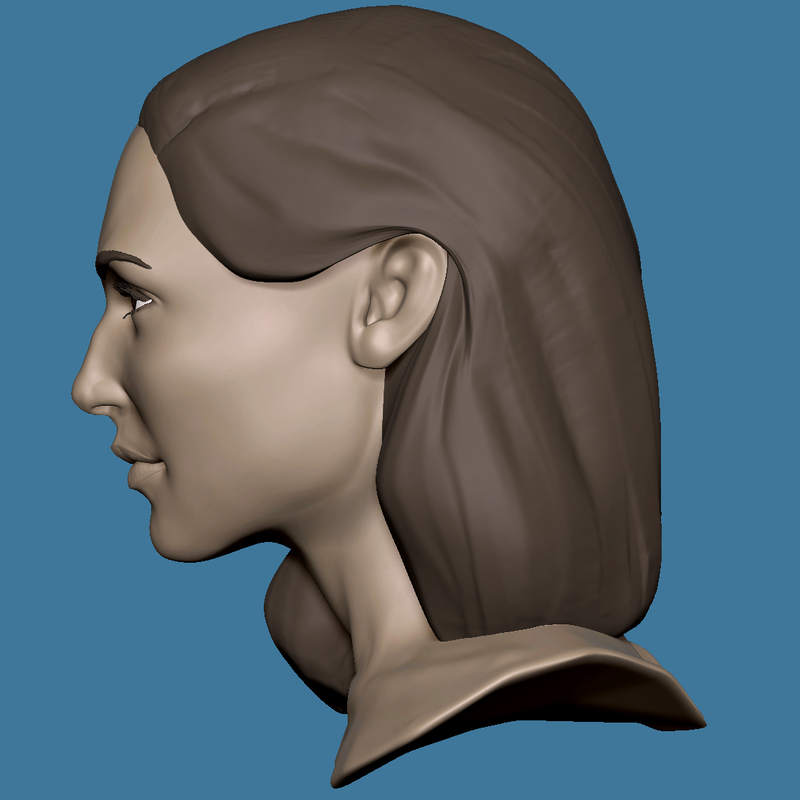 Update August 17, 2012: QRemesher in ZBrush 4R4 provides similar topology functions to Blender’s BSurfaces. Next article BPY Scripts added!